April Program – Polly Mello "Quilts that Go Bump in the Night"
Polly Mello is a quilt historian and collector, and has been collecting quilts for 40 years. Quilts in her collection have been showcased in magazines, books, major quilt shows and quilt museums. Her collection of over 200 quilts focuses on pre-1850 chintz and applique, crib, red work, and early 20th Century designer quilts. Her favorite grouping to collect is the infamous macabre quilts that “go bump in the night”. Polly is a member of The American Quilt Study Group and has presented several Quilt Study Centers at AQSG’s annual conferences. She belongs to three local study groups; Hazel Carter’s Dating Club, The Eastern Shore Quilt Study Group, and FVF (Fran’s Vintage Friends) Study Group. 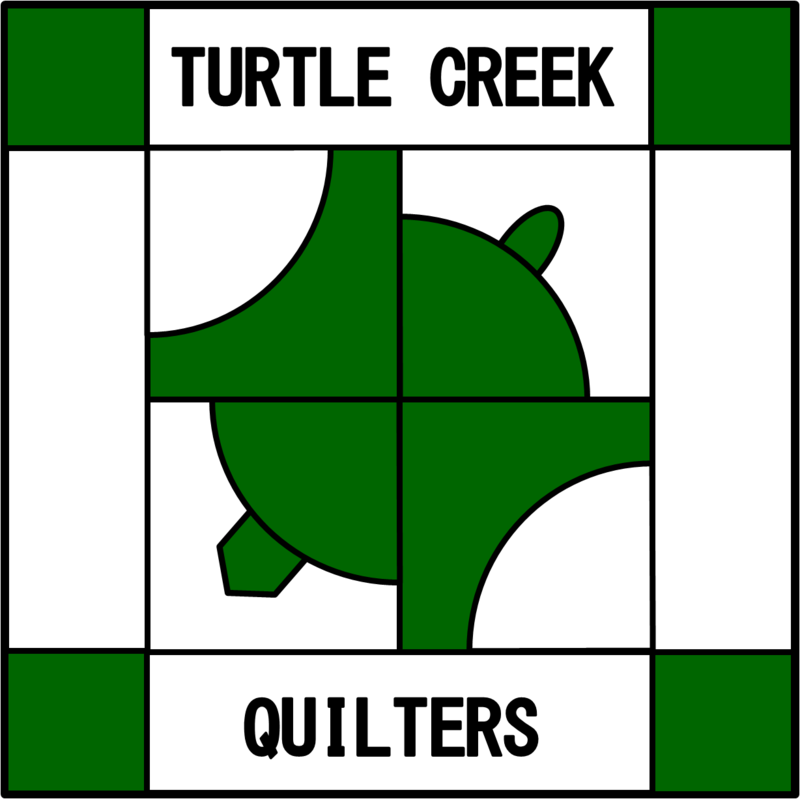 Polly is the author of three articles for Quilter’s Newsletter Magazine, as well as of the quilt history column for The Baltimore Applique Society, of which she is a past president.